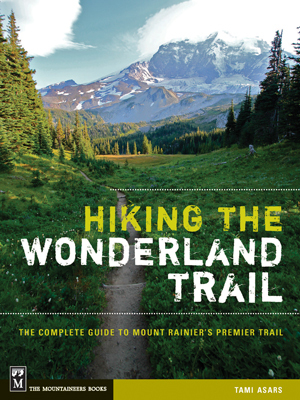 Washington State’s famed Wonderland Trail is a spectacular 93-mile route that circumnavigates Mount Rainier, challenging hikers with its strenuous 22,000 feet of cumulative elevation gain and loss. Magnificent forests, wildflower-filled alpine meadows, breathtaking glacier views, up-close-and-personal wildlife encounters, pristine lakes and streams—there are many rewards to be found, whether you tackle the trail in ten days or explore it by section over several seasons. But along with those 93 miles of incredible trail come tricky challenges such as wilderness permits, a complicated reservation system, food and fuel caches, river and snow crossings, and more.